It was thanks to Ed Berger, of the Institute of Jazz Studies at Rutgers University, that I got the gig. I had taken Ed’s discography course at Jazz at Lincoln Center’s Swing University, on the heels of a history of big band jazz course taught by the one and only Phil Schaap, and I had visited Ed a few times at IJS as an LIS grad student. It was he who passed my name along to Toby Byron, who was looking for a discographer for a Mike Bloomfield project. I decided to use Steve Albin’s BRIAN application to help me do some of the heavy lifting. 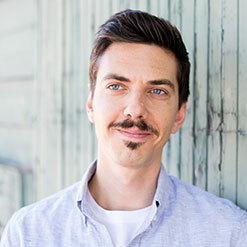 There was certainly a learning curve for using this program, but the effort spent learning the software’s quirks certainly paid off later in the project, when I had to make a few across-the-board changes like fixing the spelling of some proper names. 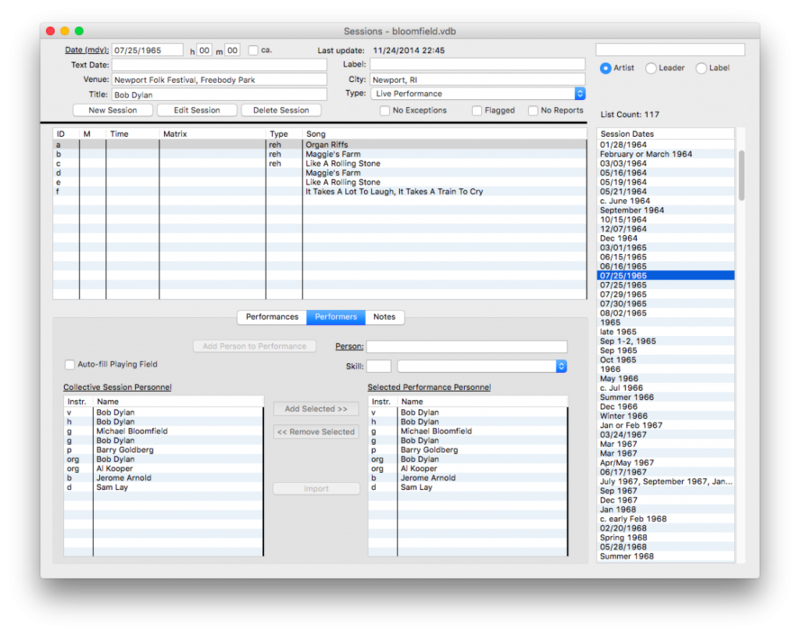 Screenshot of the Sessions window in BRIAN. I was working at the ARChive of Contemporary Music at the time, which afforded me easy access to several of Bloomfield’s recordings. And two other discographers had already done excellent work with Bloomfield’s performance and recording legacy: David Dann and René Aagaard. Their work was enormously helpful in doing my own research, and I owe them a great debt. Thanks also to Toby Byron, Ed Berger, and Bob George and Fred Patterson at ARC. 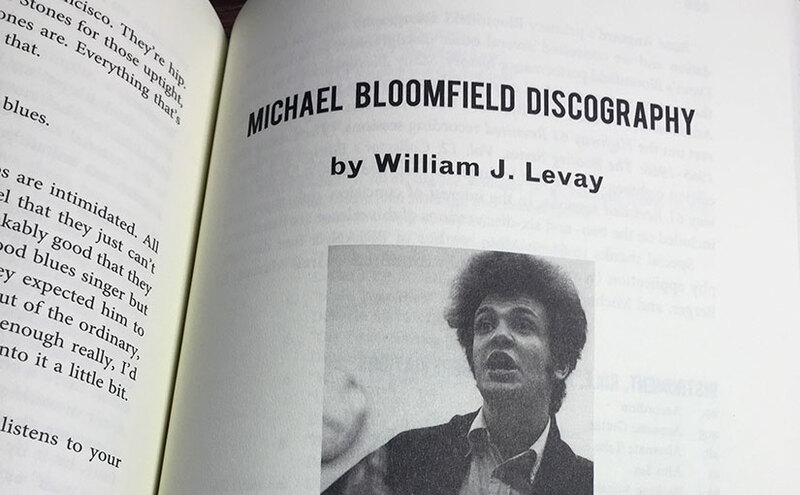 Michael Bloomfield: The Rise and Fall of an American Guitar Hero is available here.